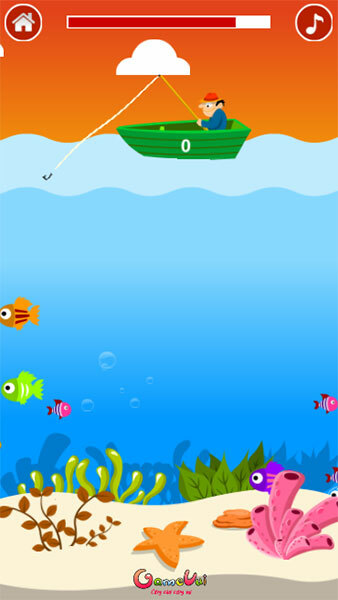 Get Fishing in this genre of GameVui you will receive a task that is to show your fishing ability to win a lot of your fish! 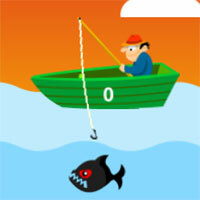 A fun fishing game with a very simple operation you just need to drop is exactly the result. Game Get Fishing played 23 times.